Craft shows are such a unique and fun experience. If you’re heading to one, you’re obviously a conscious shopper and would never intentionally insult a vendor, but here are a few things you may not have thought of from a vendor’s perspective. 1) Try to pay in cash – There are a lot of vendors who are taking advantage of the newest technology in accepting payments (like the Square Credit Card Reader), which are great for higher priced items, however, cash is king for small businesses. They have to pay a fee for each transaction when accepting credit cards, which adds up when you’re not selling in high volumes and takes away from their bottom line. Consider stopping at an ATM for some smaller bills before you head to a show so you can pay in cash when possible. 2) Don’t tell the vendor: You, or someone you know, could make that – they’ve spent hours making each piece for the show and probably don’t want to hear how instead of purchasing from them, you’re going to go home and copy their work. 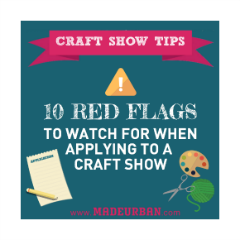 If you’re crafty too, just strike up a convo about the craft you have in common. 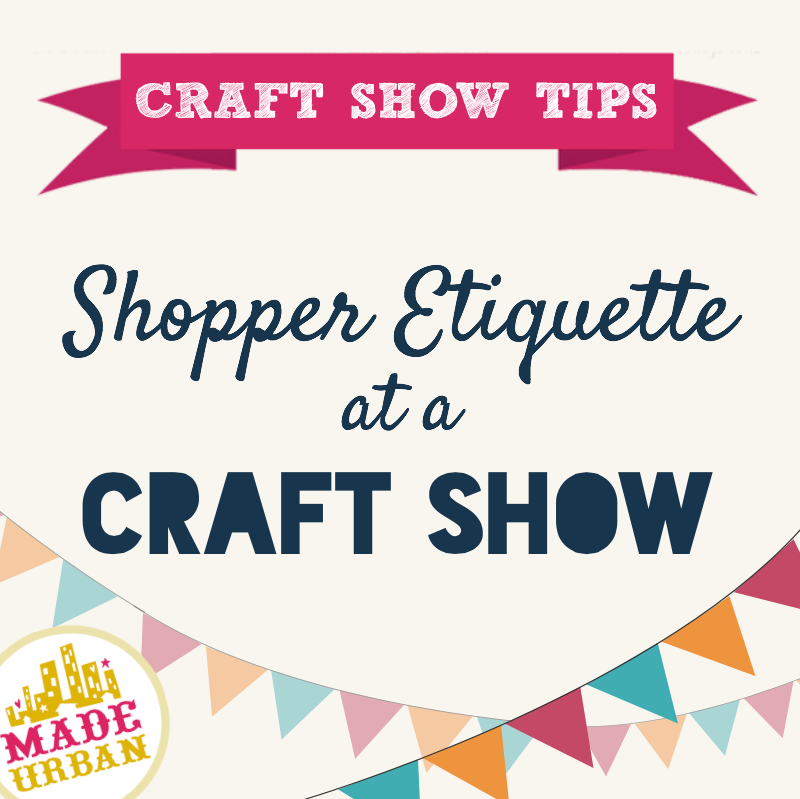 3) Be considerate of other shoppers – there is usually only one person manning the booth so if you have a plethora of questions and it’s busy, ask if you can email them later. If you’re having a conversation with a friend, try to find a spot off to the side to chat. 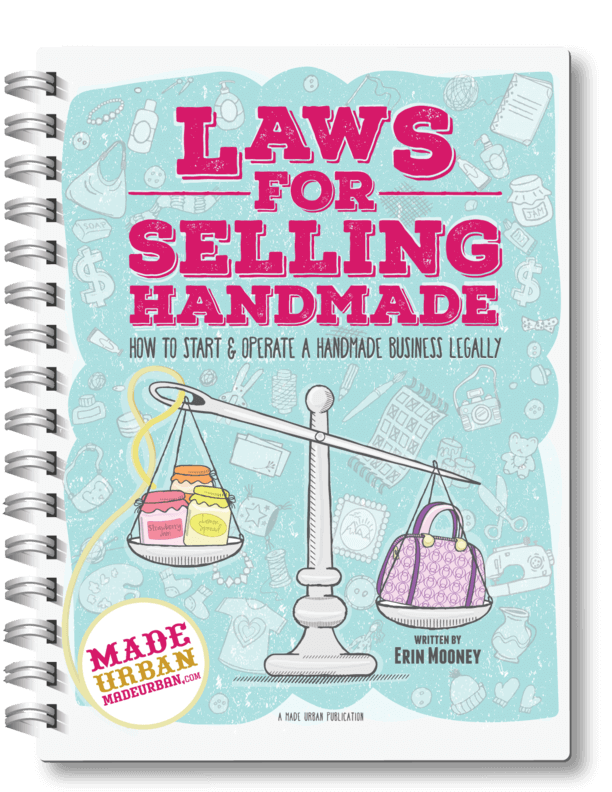 Vendors have limited space and time to make sales so try your best not to impede on that space and time. 4) If you want to support the vendor, purchase directly from them – it’s one thing if you want to know which retailers they’re in so you can find their products on a regular basis but don’t tell them you’ll just buy them there instead. 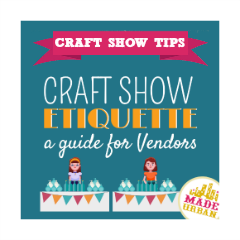 When crafters sell their items through stores, they typically only receive half the amount of money they would if you buy it at a craft show. So if you can’t purchase that day, ask how you can purchase from them directly after the show. 5) Be mindful of food and drinks – if you have a coffee in your hands and need to set it down, put it at your feet instead of on their table. It could easily be knocked over and ruin their work. If you’re snacking on some treats you found at the show, be sure your hands are clean before you pick anything up. No vendor wants to toss something out because it has greasy fingerprints on it. 7) If you have feedback, be sure it’s helpful – every business should welcome feedback with open arms, it’s a great way to improve. 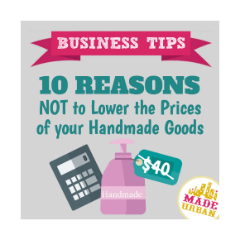 If there’s something you think could be better, be sure it’s actually beneficial to their business, not just a personal preference (those types of suggestions should be left to custom orders). Consider contacting them after the show with any business improvements you think they could work on and start with “I hope you don’t mind me suggesting this”. 8) If the price isn’t to your liking, don’t try to bargain – if you happen to be buying a mass amount, you could inquire if they offer any discounts for larger orders but don’t go to a show with the intent of haggling prices down. The artists work really hard to create the products you see and are most likely already undervaluing themselves. Be respectful of their prices and if you love their work but it’s out of your price range, see if they have something similar on a smaller scale. 9) If you put something on hold, be sure to come back – many items are one of a kind and limited. If you need to have them put something aside so you can run and grab cash or bring someone back for their opinion, try to return in a timely manner. As a vendor, you appreciate every single sale in a day. So if you take something off your table for someone, you’re really counting on that person coming back to buy. 10) If you think they’re doing a good job, let them know – grab one of their cards and send them an email when you get home letting them know you love their work, and better yet, tell your friends and family about them. As a vendor, it’s amazing to get home after a long craft show and read emails from people who appreciate what you’re doing.